I have been using hero optima plus for about 6 months now and I have noticed that you never get close to the mileage promised by the company. The maximum mileage I have ever got was 26 km, that was on a full charge. If you are a person weighing above 70 kg, you will get a maximum of 30 to 35 km milage. The rear breakers often tend to jam up, even though I specifically reported this to the service centre the made no changes and after the 3rd service, the service guys intentionally jammed the back brake saying it will be back to normal in 3 days. But after 2 weeks it was not back to normal and I observed a considerable decrease in milage.. Optima plus is great in traffic jams as it offers smooth running and the brakes automatically cut the throttle. It not recommended in hill areas because climbing a slope considerably drops the charge. It is not recommended for travelling to places more than 10 km away (on a full charge) because it will leave you stranded on the return journey.. 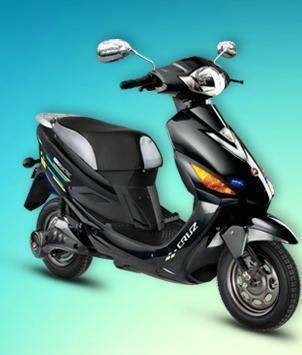 Formerly known as Hero Honda, the company was a joint venture between Hero Cycles, India and Honda which started in 1984. The company did exceptionally well, but in 2010 Honda took a decision to move out on its own. Hero bought Honda's shares and in August 2011 the company was renamed Hero MotoCorp and received a new brand identity. Hero MotoCorp can now export to Latin America, Africa and West Asia. On 21 April 2014, Hero MotoCorp announced their plan on a $40 Million joint venture with Bangladesh's Notiol Niloy Group in the next five years. 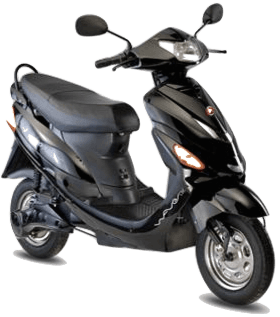 The company is the largest two wheeler manufacturer in the world and in India it has a market share of about 46% share in 2-wheeler category. Hero MotoCorp has four manufacturing facilities based at Dharuhera, Neemrana and Gurgaon in Haryana and at Haridwar in Uttarakhand. These plants together have a production capacity of 7.6 million two-wheelers annually.